Expect solid sound overall from the Solo 2 Wireless headphones, but audiophiles may miss the subtleties of some tracks. The product's sleek design conceals electronic components. 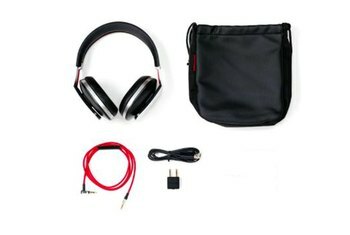 The headphones offer a long battery life of approximately 12 hours. 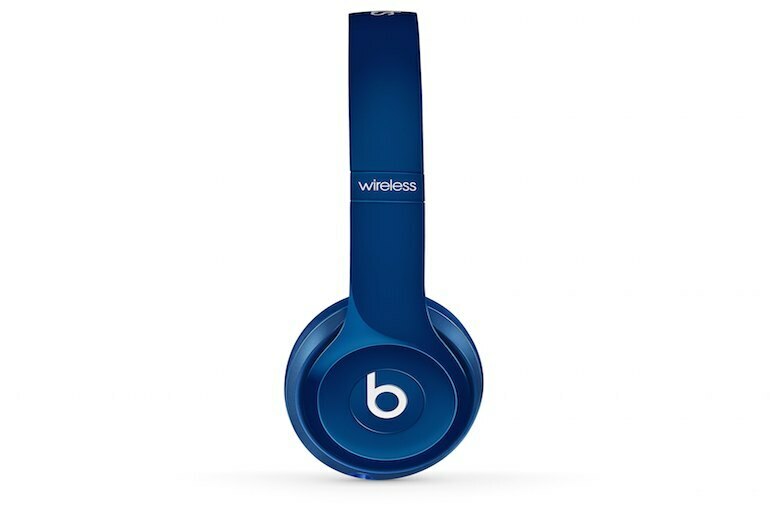 These Beats headphones come with a lofty price. The headphones may pinch your head--depending on your head's shape--and your listening time length. The cups can heat up over long sessions. As the name suggests, this set of cans is the Solo 2's wireless sibling. 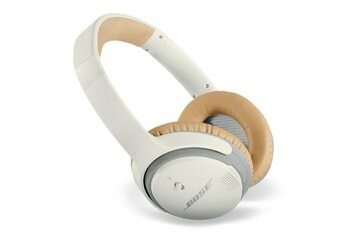 Paired with your Bluetooth-enabled device, use the on-ear controls to handle your tunes and manage calls with the built-in microphone. Take advantage of the flexible headband and pivoting cups to get the best possible fit--and enjoy the well-balanced sound. Expect the battery to provide 12 hours of juice; the LED gauge on the headphone indicates when you need to recharge. If you run out of juice, just plug in for wired listening. The headphones fold up for storage in the Beats carrying case. Think luxury sports car. The Solo2 boasts a streamlined aesthetic with fast flowing curves and no visible screws. 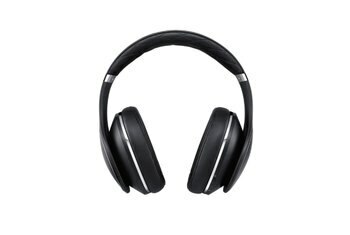 Disciplined decisions in engineering and material selection have created a more durable headphone that is equipped for extended use. 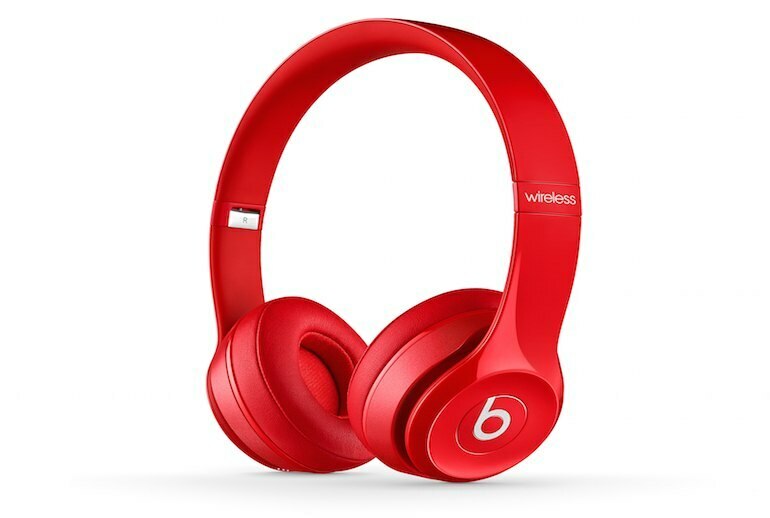 I found Beats' estimate [of about a 12-hour battery life] to be pretty accurate during my time using the cans, but should you run out of juice when you're halfway home, you can just pop in the cable and keep listening without any noticeable change in sound quality. The design is careful about spreading force across the entire earpad, doing its best to avoid earache. One caveat, though: we found they don’t suit glasses wearers all that well, the headband pressure causing a bit of discomfort if you’re going to keep the things on for an hour or more. Overall, the sound is relatively balanced, especially in jazz, though modern music enhanced for bass pushes out just as much punch from the bottom end as you might expect from a pair of Beats. The vocals in Dash Berlin’s Man on the run was robbed of its emotion. There’s a moment ahead of the climax where all the electronics and instruments wind down. Artist Jaren Cerf alone begins singing. The Solo2 captures only Cerf as it struggles to communicate the ambiance. 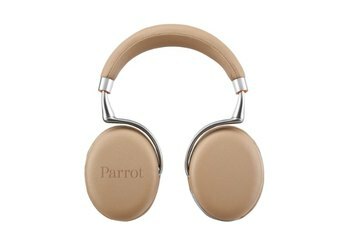 While I found them relatively comfortable for an on-ear model, a couple of other editors in our New York offices found their fit a bit too snug (both experienced a bit of a pinching sensation). Bundled with the Solo 2 is a micro USB cable that you can use to charge the headphones if you’re running low on juice. You also get a 3.5 mm cable that turns the Solo 2’s into a wired headset. The problem here is simply that they're too expensive. 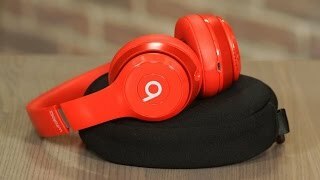 Which is actually pretty ironic considering Beats has always been considered the expensive choice in the first place. There's also a built-in microphone for hands-free calling when it's in Bluetooth mode, though I thought the connection was rather tinny and not suited for noisy environments. [T]he Beats Solo2 wireless headphones deliver sound that is consistent regardless of whether you use them wired or wireless, and that in both cases, there’s a warmth out of the box that you don’t generally get from audio equipment without a decent break-in period. If you want wireless headphones then the likelihood is you want them for a specific purpose, whether that's commuting, running or flying. For each of those you need something that is more than simply removing the wires. 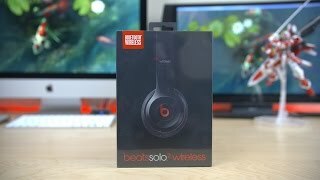 [Beats Solo 2 Wireless] don't offer that, which is a shame. 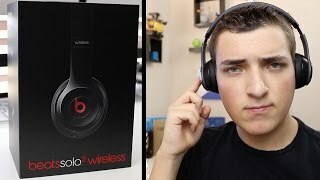 Beats Solo2 Wireless Unboxing + Giveaway!